WHAT’S IN THE NISSAN GTR’S DNA? The first major revamp since 2011, the 2017 GT-R is all about added luxury and comfort, and subtle overall refinement. Over and above the upgraded chassis, polished interior and smarter style, expect peak power from the better tuned twin-turbocharged 3.8 litre V6 – changes you’ll feel in the drive and handling of the Nissan GTR. 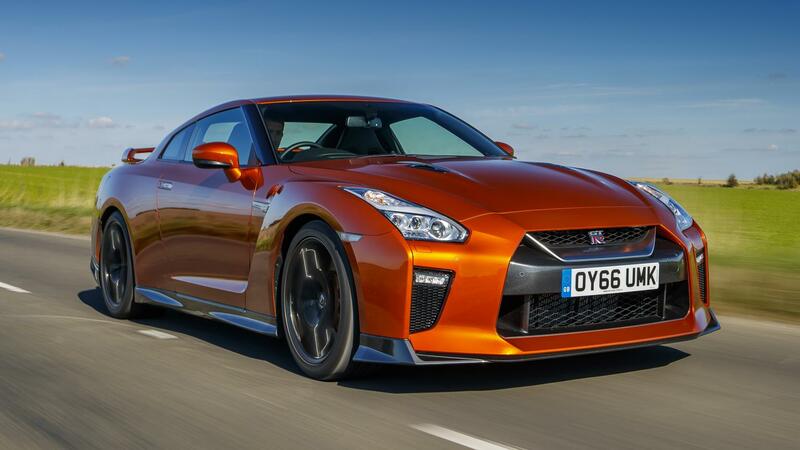 Feel the incredibly potent yet surprisingly smooth surge of power as the GT-R’s turbo boost kicks in. A blur of wheelspin catapults you to 60 mph in under 3 seconds, which may come as a surprise from a daunting 1.8-tonne beast of a machine. In fact, the Nissan GTR is surprisingly malleable – test on a series of corners to experience just how much control you possess over this Japanese powerhouse. This one is made for the boys, unless any ladies out there are keen to project an intimidating demeanour. 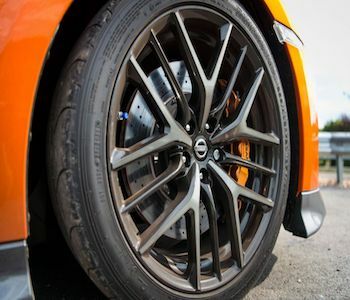 A series of subtle structural refinements increase the GT-R’s torsional rigidity and aerodynamic performance for better handling and stability while maintaining her characteristic mean mettle. Her stance remains menacing on 20-inch forged-aluminium wheels, yet her growl can be muffled into submission. In the making of the Nissan GTR, the real focus has been on the mean but alluring beast’s personality, rather than her looks. 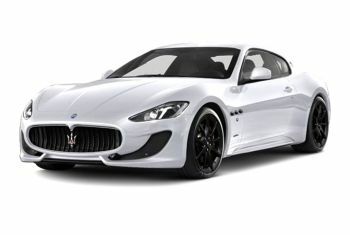 Sink into stitched leather upholstery and indulge in the modified bank of controls and revised infotainment. 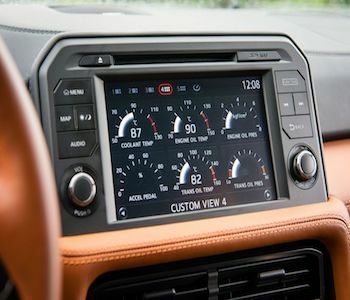 The carbon-fibre-clad centre console and instrument cluster features touchscreen, button or dial controls that make your drive experience impeccable. Here is the force of a creature that can be as loyal and obedient as it can be fearsome to the unfamiliar. 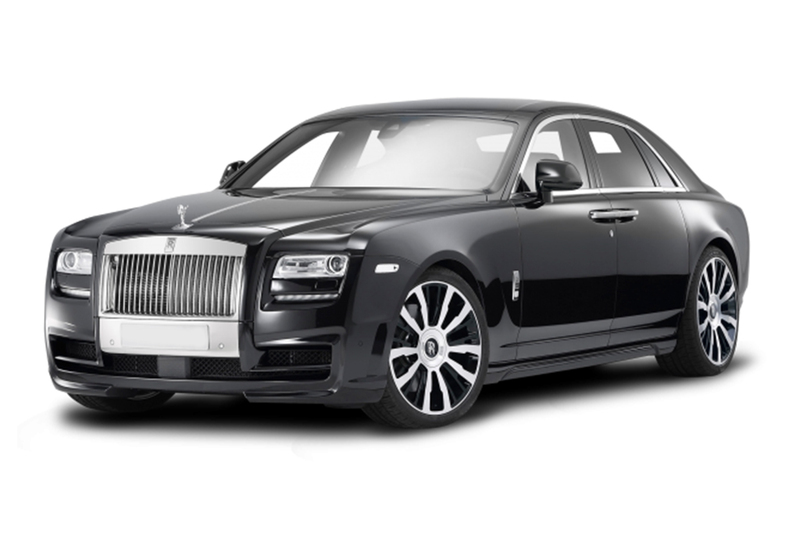 This Bullmastiff of a car is strong and powerful with its muscular build, rigid structure and dynamism. 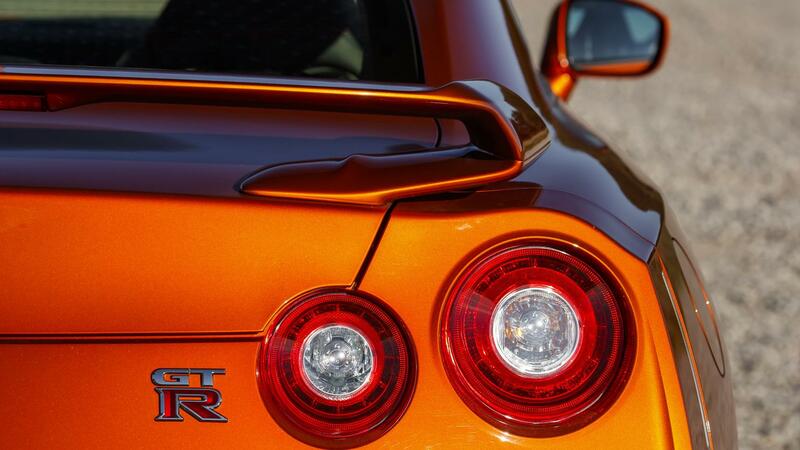 Yet, the Nissan GT-R is also sensitive and easily tamed by courage and nerve. Even rookies feel comfortable in command of this quick steering, six-speed dual-clutch, automatic all-wheel drive and adjustable suspension. The GTR’s specs, drive and handling have nothing to offer but delight to anyone daring enough to encounter her demeanour and harness her expression. Additional boost pressure means the 3.8-litre twin-turbo V-6 now delivers 570 bhp and a torque of 637 Nm @ 6800 rpm. 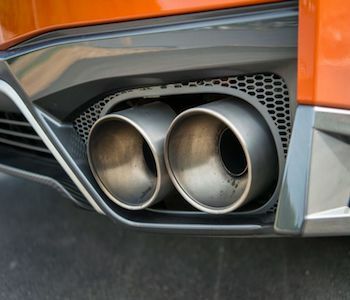 The extra power, translating in an acceleration of 0-60 in 2.9 seconds and a top speed of 195 mph, ushers in more silently thanks to a new titanium exhaust system. 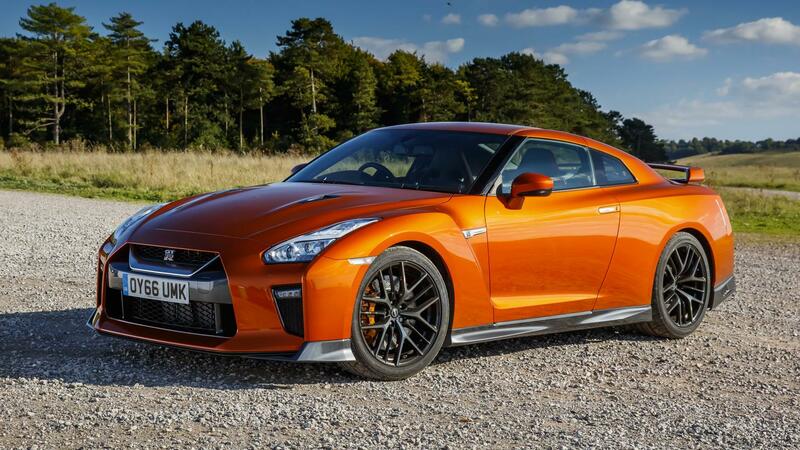 Meanwhile, a six-speed, dual-clutch, automatic transaxle on the all-wheel drive improve the drive experience, making the Nissan GTR more suitable for daily use than those that came before it. 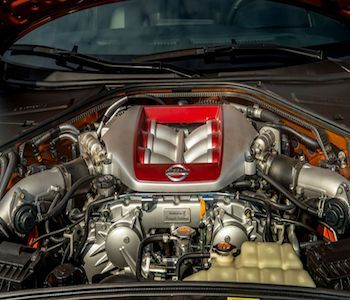 The outstanding engine of the GTR features a modified ignition system, direct injection system, increased boost pressure, smaller displacement and a clever exhaust system. What this actually means? 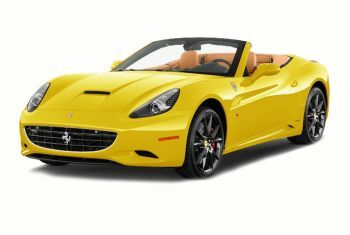 The twin-turbo V6 is more silent and manageable as it is more powerful. The subtle changes to the bumper, bonnet, grille and other minute details are less about enhancing the GTR’s good looks and all about increasing its aerodynamism and precision. The accent has been on more power, efficiency, stability, speed and a superior drive experience. While the form is as imposing as ever and the drivetrain more powerful than ever, the GTR’s interior is certainly more lush and comfortable. 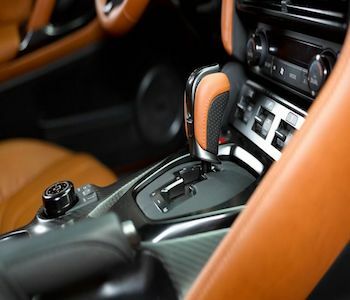 Whether it’s the upholstery or the centre console controlling an array of integrated sensors and instruments, on the inside, the GTR has gone more than a notch up. 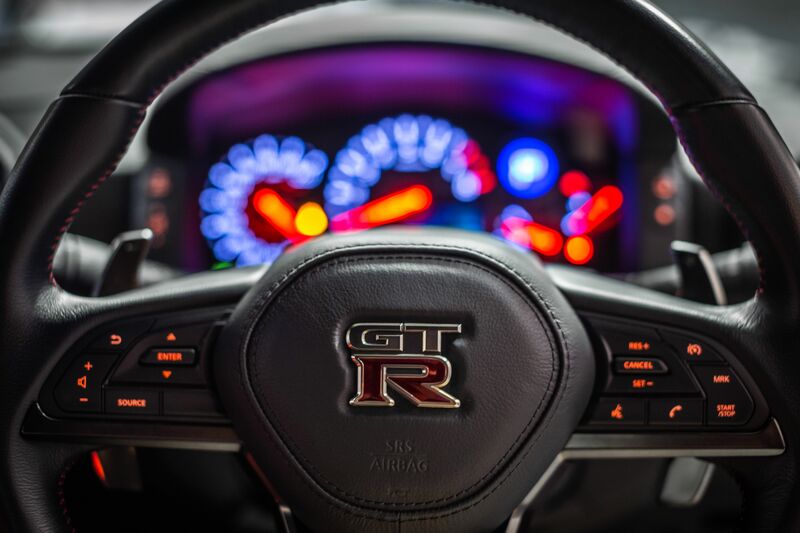 Prepare for the super-spec cockpit of the GTR. 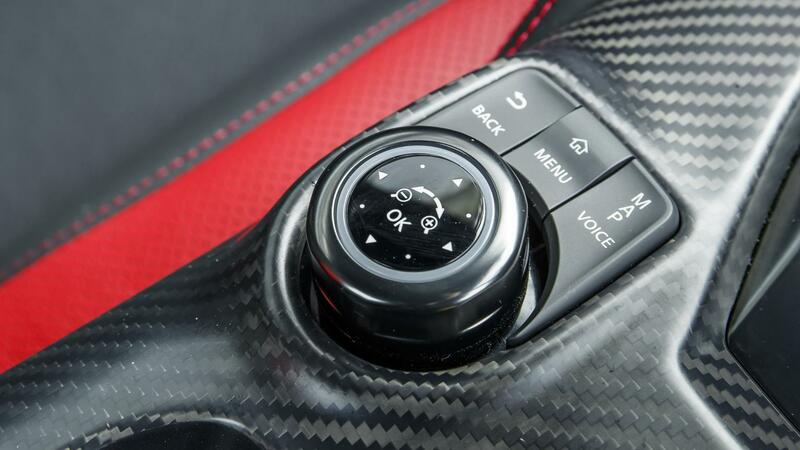 Normal, Comfort, and R drive settings, coupled with console buttons that control shift firmness and stability, improve drive and manoeuverability. A series of sensors feed you any pertinent data to make your ride impeccable. 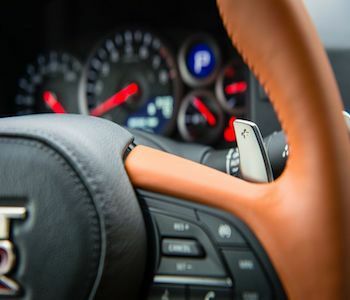 The Nissan GTR is not only fast, it is definitely furious and rearing to have you go pedal to the metal, almost complaining on the road for not being on the track. It’s hard, brutal and loud but there is a hidden charm to its beastly makeup and that’s its wild desire to be let on the loose. Here’s a supercar that has huge potential and is impatient to be unleashed. The GTR may not be the meekest city rider but it’s brilliant if imposing, formidable and intimidating are qualities that stir up excitement in you. This menace may appear daunting to some, but simply formidable and terrific to others. Which one are you?